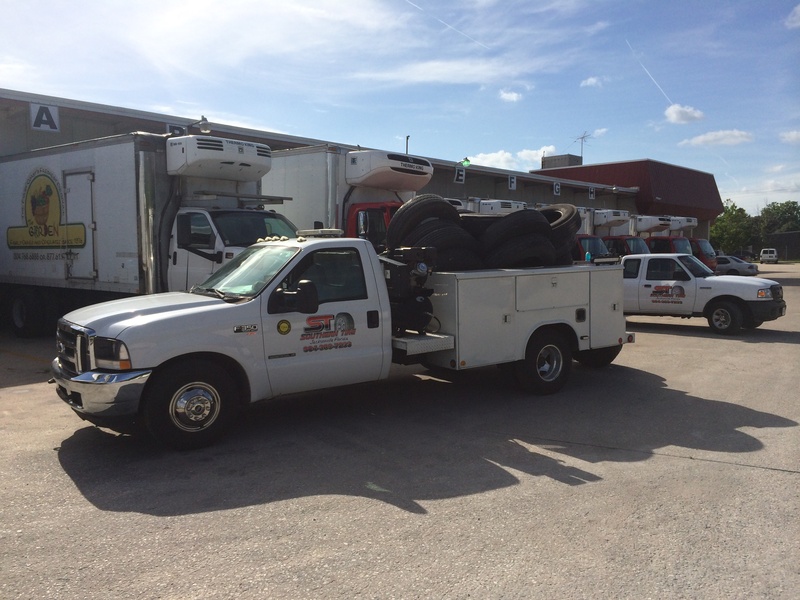 24 Hour Truck Tire and Trailer Service (904) 389-7233 | Southern Tire & Fleet Service, LLC. Serving Jacksonville and surrounding areas, Southern Tire & Trailer is simply the BEST! Our technicians are highly trained and our fleet of service vehicles are fully stocked with the parts and equipment needed to get the job done FAST! We carry new tires from all the major manufactures as well as the largest selection of used high tread truck tires in the area. 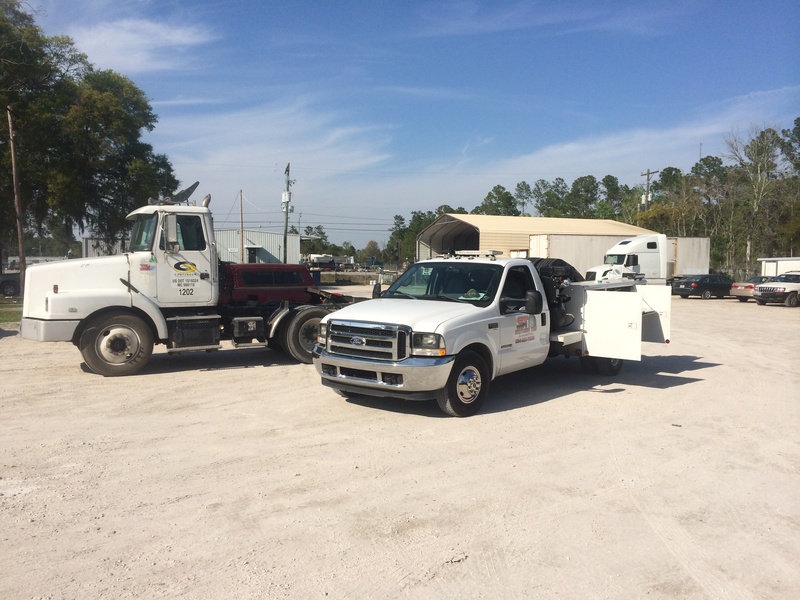 Our trailer repair division handles everything from roof leaks to landing gear. Brakes, wheel seals and hubs, Southern has you covered. Call (904) 389-7233 24/7 for immediate service. Safe Trucking!